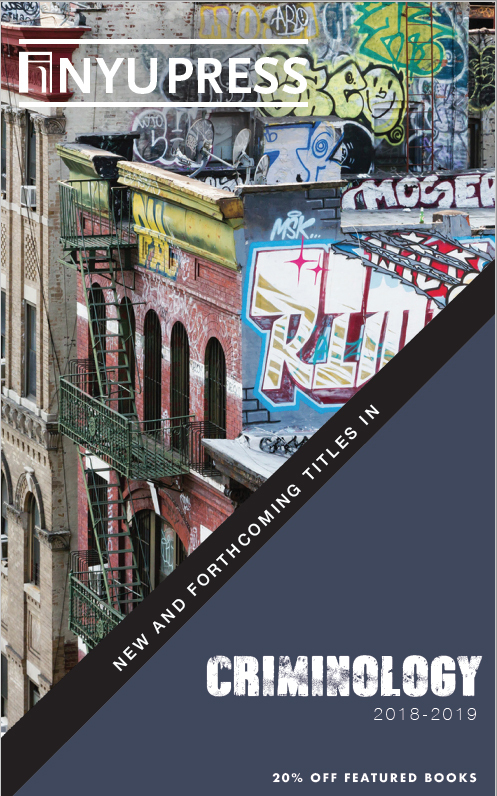 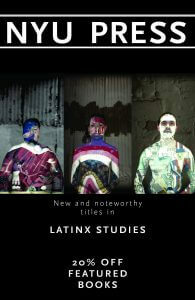 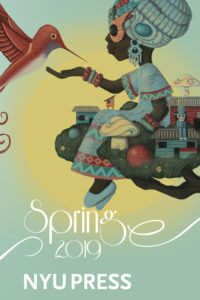 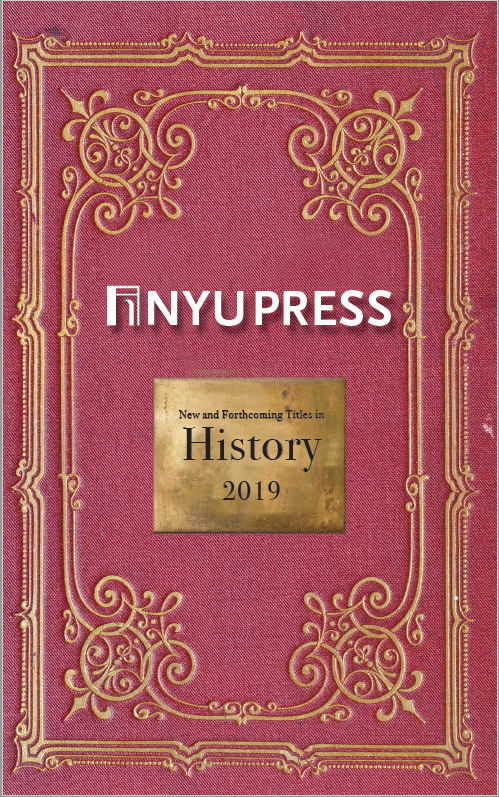 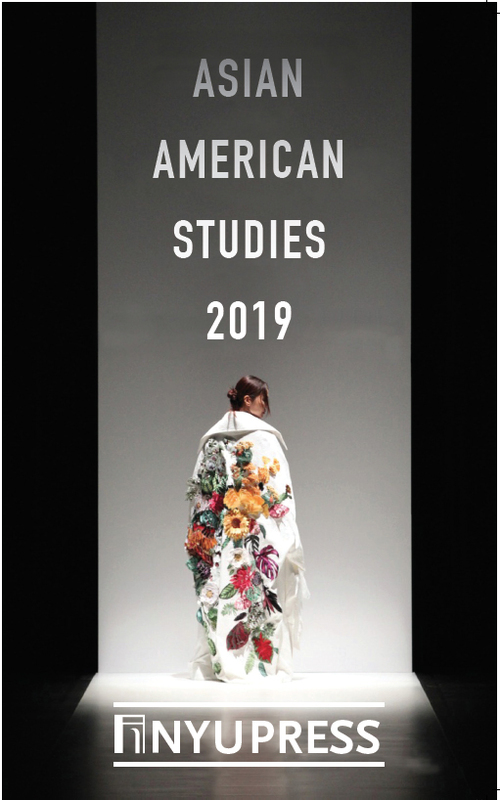 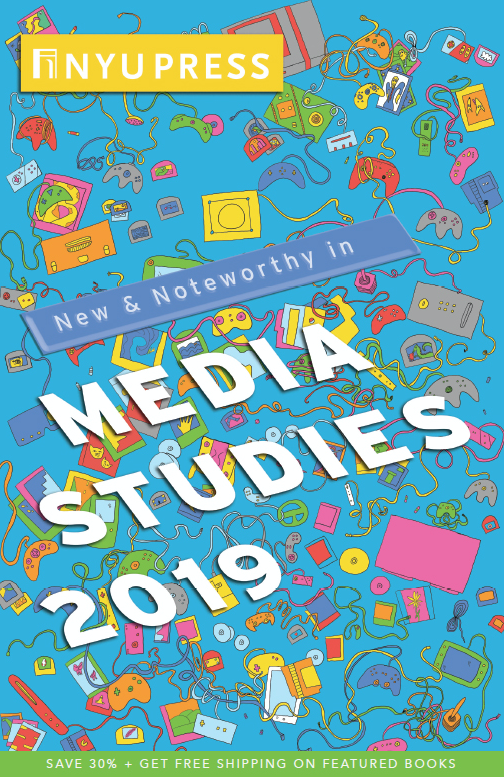 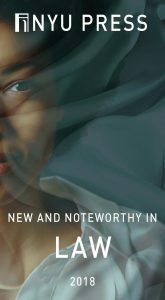 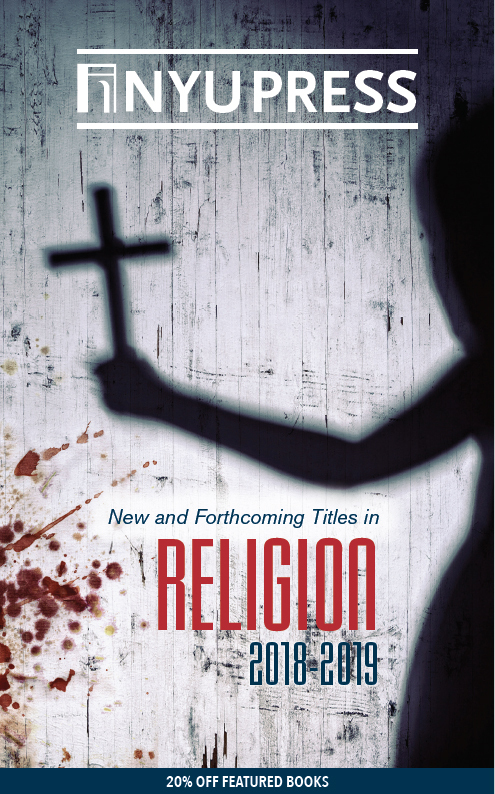 Browse our Spring 2019 catalog. 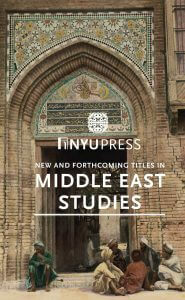 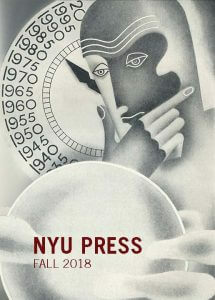 Booksellers: Browse on Edelweiss here. 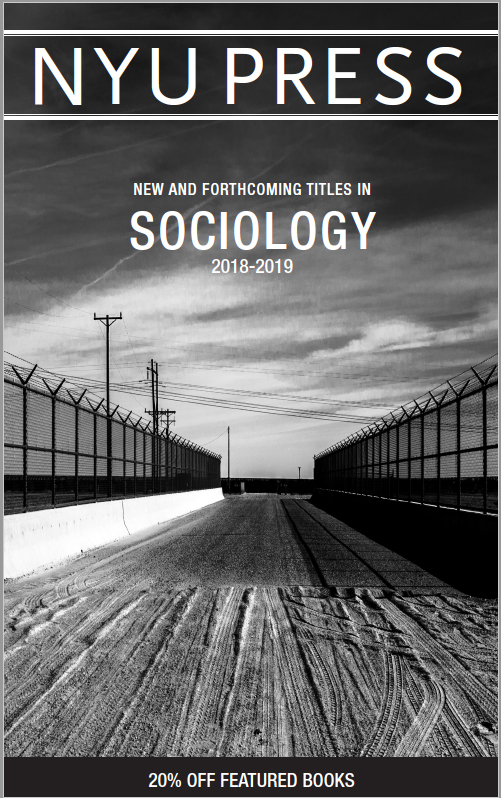 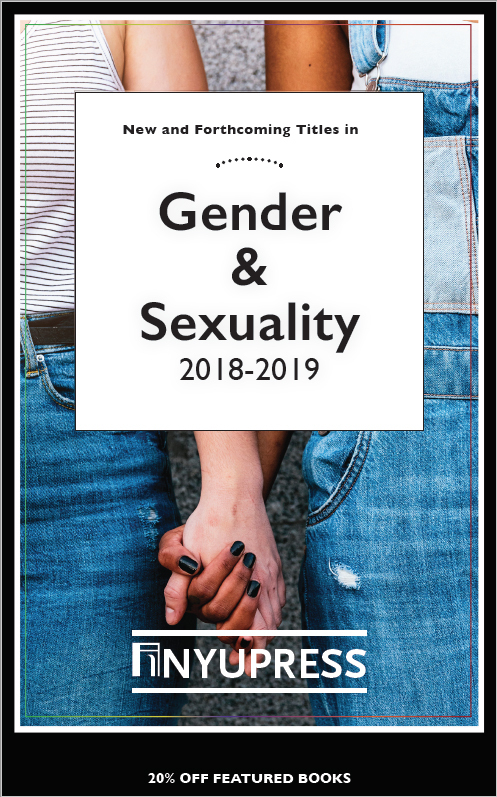 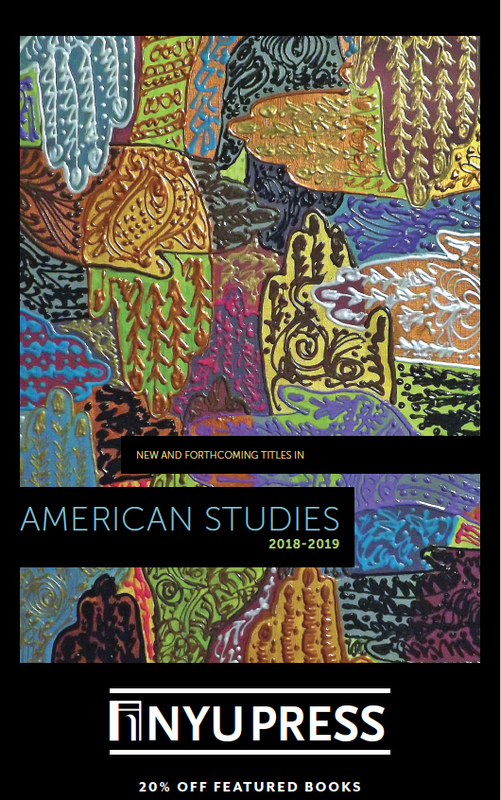 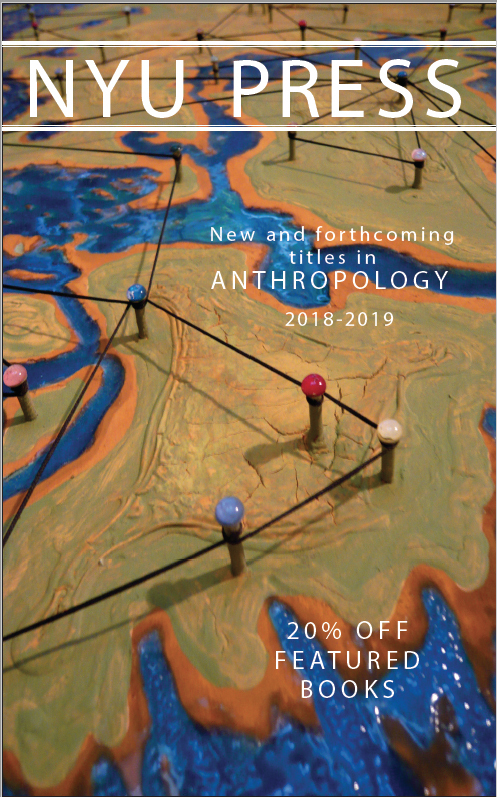 Browse our Fall 2018 catalog. 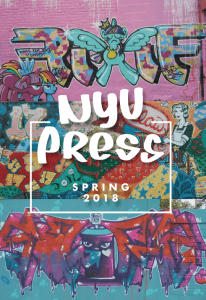 Browse our Spring 2018 catalog. 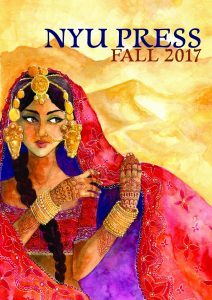 Browse our Fall 2017 catalog.